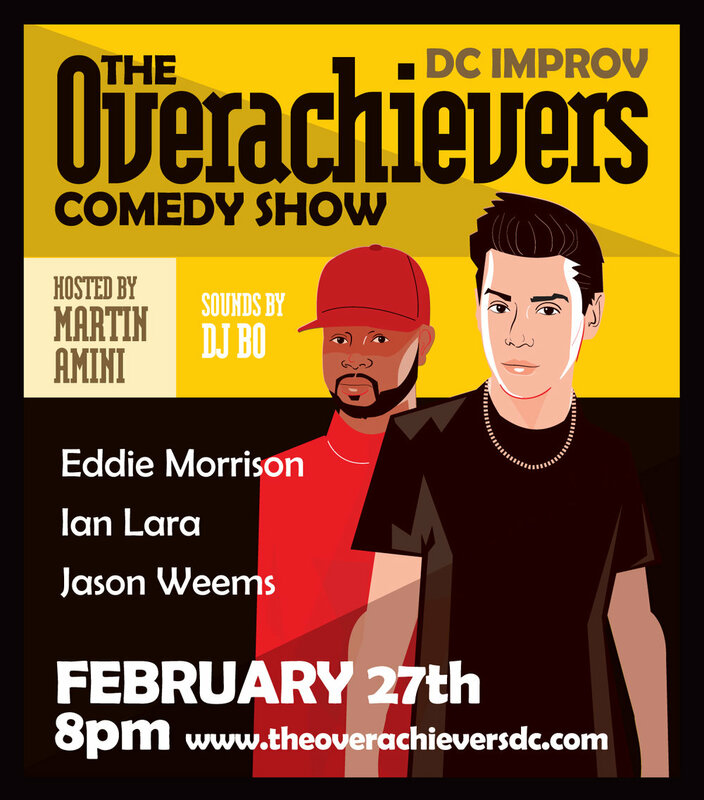 We’re back at The DC Improv February 27th with an all-star line up. Tickets are now available below. 2 weeks away from our next show!